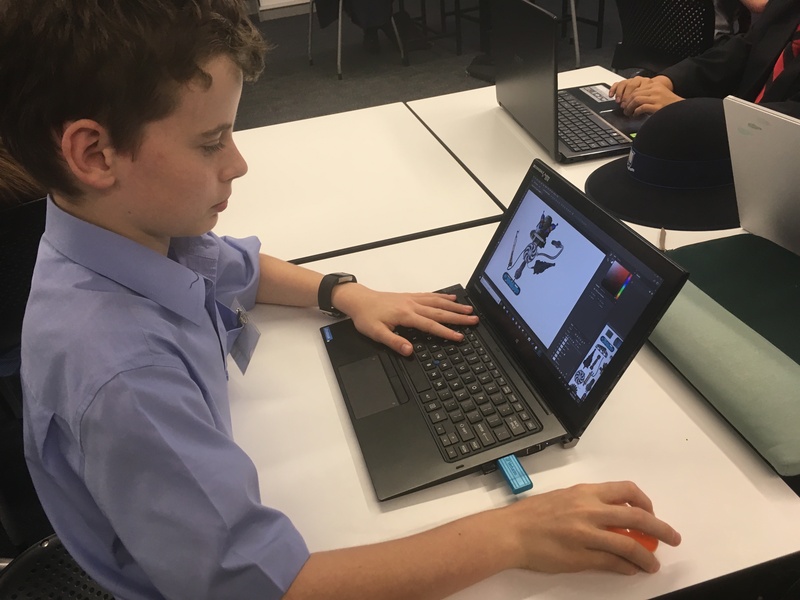 Last Tuesday afternoon a group of Year 7 BGS students visited St Joseph’s College Gregory Terrace for their final Spring Hill Young Writers session for 2018. 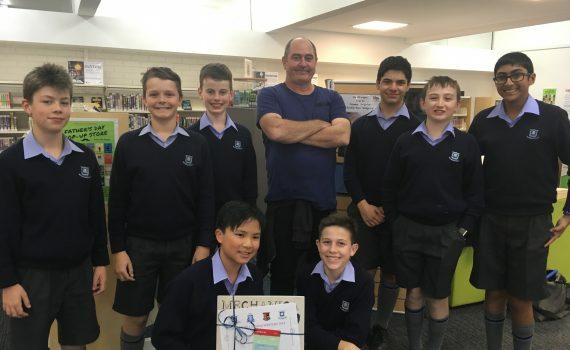 For the past 2 terms this group of boys have been working with students from BGGS, Terrace and All Hallows and author Lance Balchin to create creatures and stories set in the Mechanica world. 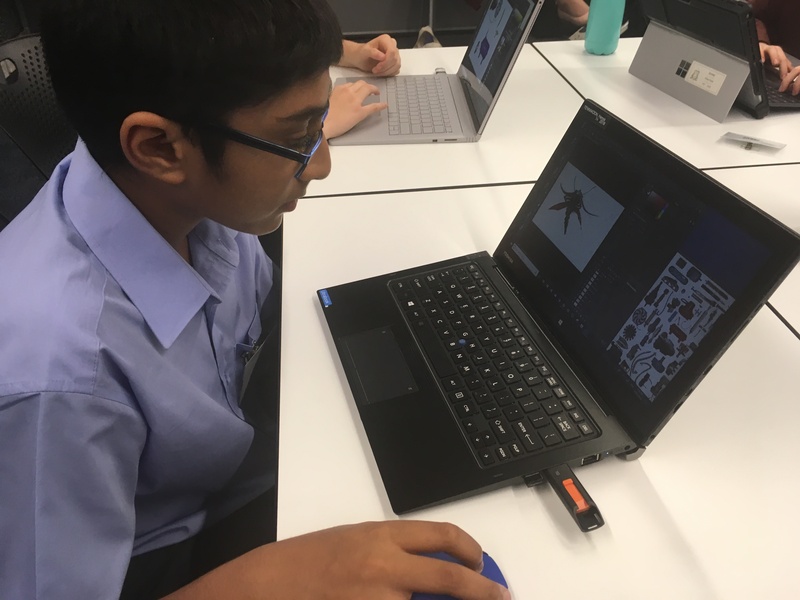 Meeting four times over the past year students have learnt about Photoshop, how to refine their creative writing, team work and the editing process. 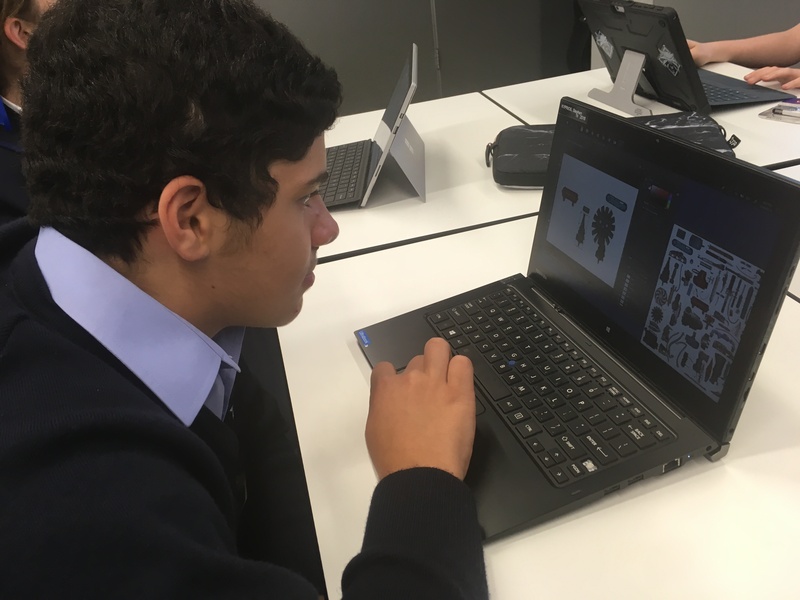 Some fantastic work was created both in story form and art work and students had the great experience of forming lasting friendships with students from other schools who shared their interests and skilss. Congratulations to our very own Jaden who took home the award for Best Writing Craft. 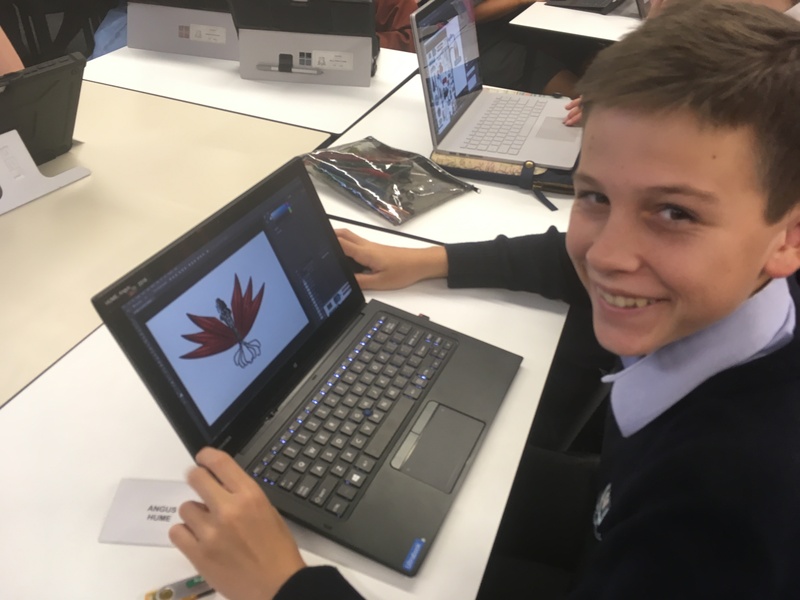 We really do have some budding talented authors here at BGS, we look forward to seeing what they create in the future. 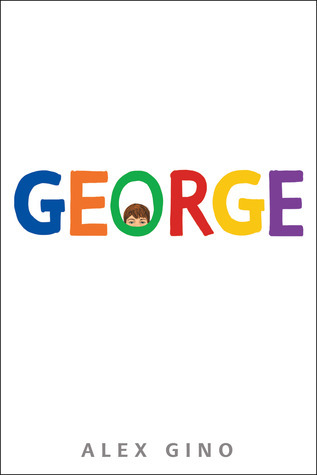 Many books have been banned over many years for a wide variety of reason. Some for challenging a set of a beliefs held by sections of a society, others for concerns for the reader’s virtue or fragile mental health. Occasionally the comedy writes itself. 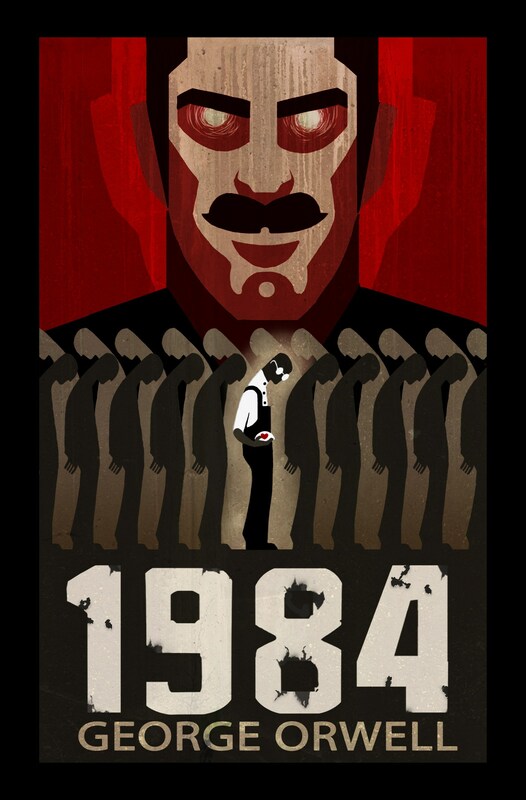 For instance, George Orwell’s 1984 was banned in the USA for being pro-communist and in The Soviet Union for being anti-communist. 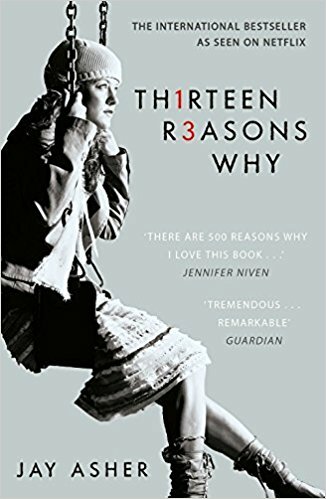 More recently, The Kite Runner, 13 Reasons Why and George. For promoting Islam, discussing suicide and depicting a transgender child, respectively. 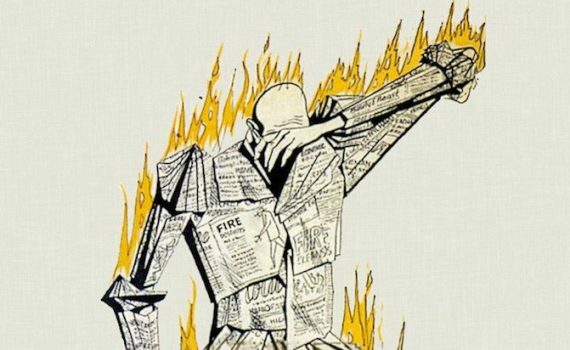 Banned and challenged books offer an important opportunity to view the world through differing perspectives. 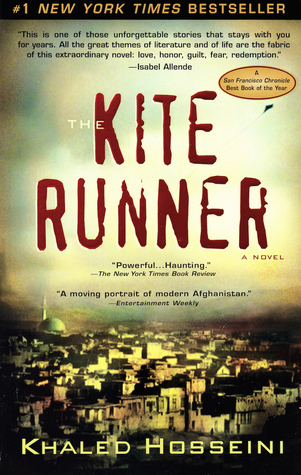 To experience different ways of thinking about the world, and learn from uncomfortable or foreign experiences. The freedom to read and express controversial ideas are essential elements to an excellent education and a healthy society. Rebel! Stand up for your right to be amused or offended, frightened or insulted, devastated or exalted. Read something that someone, somewhere thinks you shouldn’t. 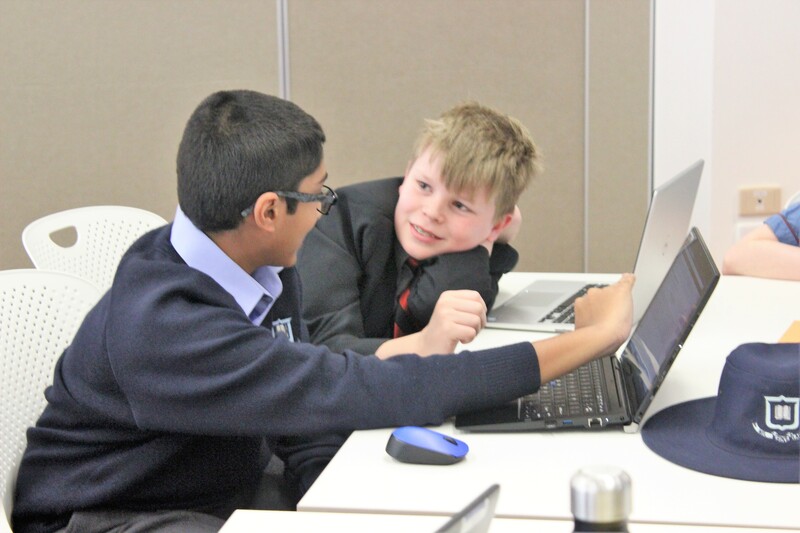 Earlier this term, 8I promoted International Day of Friendship as part of the ‘Learn to Lead’ program. 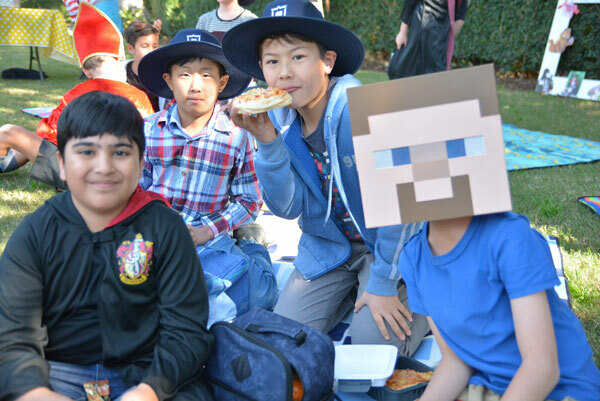 This day was created by the United Nations to promote the fact that friendships can enhance trust, develop a sense of community, and contribute to a more united and peaceful world. 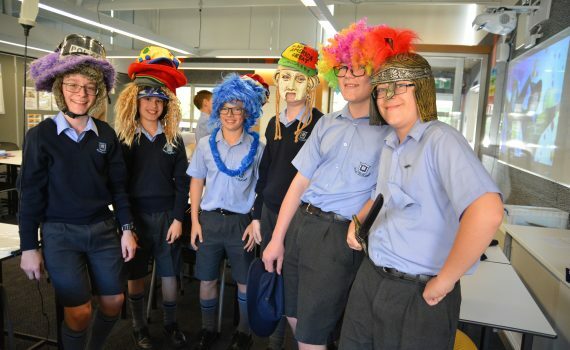 The week culminated with a ‘Friendship Photo Booth’ where Middle School boys had a chance to pose with their mates and celebrate the important friends in their lives. 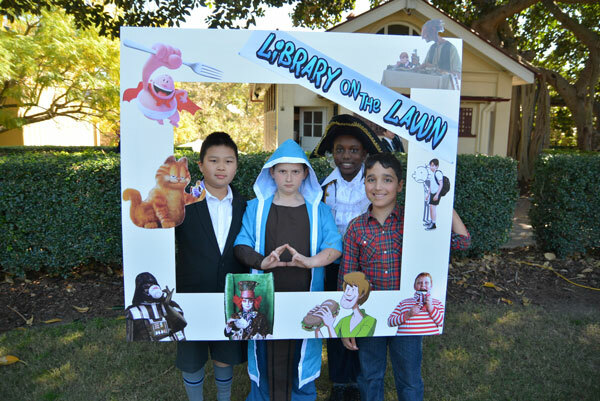 The library really enjoyed being a part of this wonderful event. 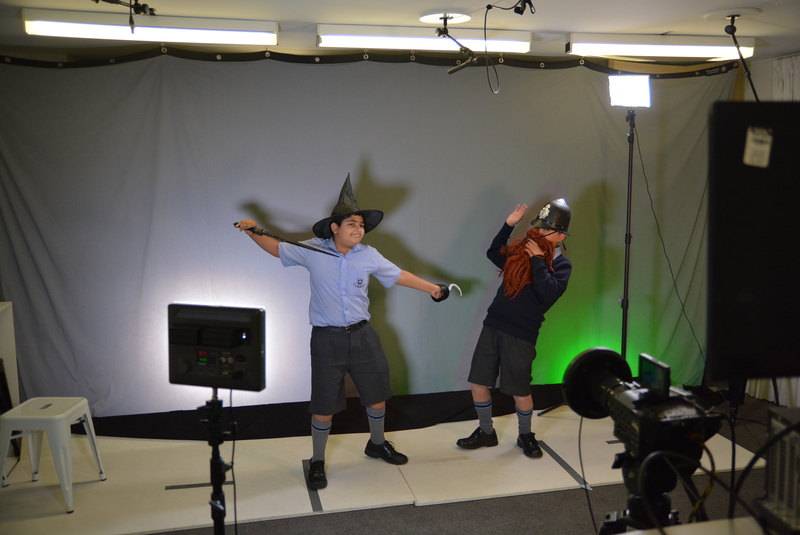 Here is a video, showcasing many of the funny poses the boys did with their friends. 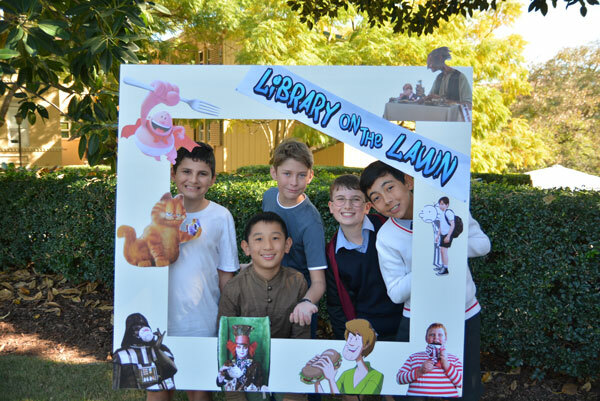 Excited Year 5 boys donned their book character costumes, grabbed their favourite books and headed to the inaugural Library on the Lawn event recently. 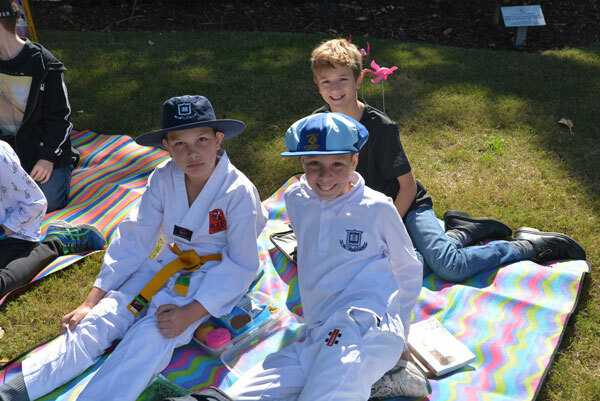 The event, held on the Boarders’ Lawn, was planned to provide an opportunity for boys to engage with reading in a different way from our usual Library lessons. 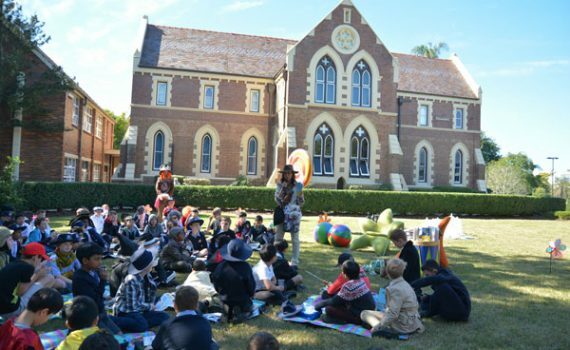 Guest author Samantha Wheeler visited and spoke to the boys about her books which are adventure stories based around an iconic Australian animal. 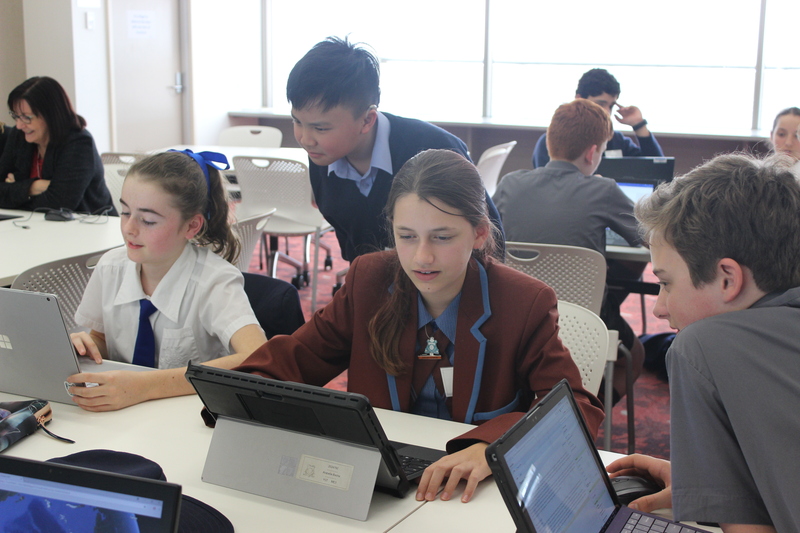 She inspired the audience with her passion for the environment and her desire to help preserve our native animals. 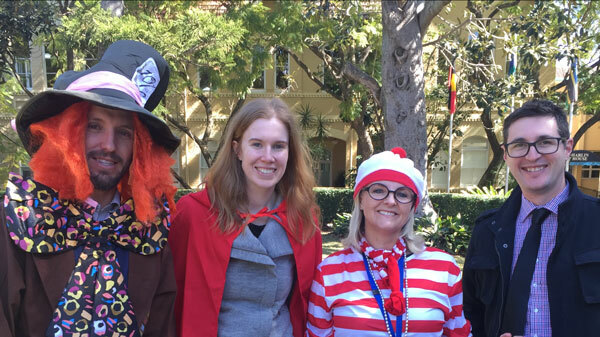 She thoroughly enjoyed the opportunity to meet our students and hear about their reading habits and costumes. Samantha said she was impressed with the enthusiasm with which they shared their books. 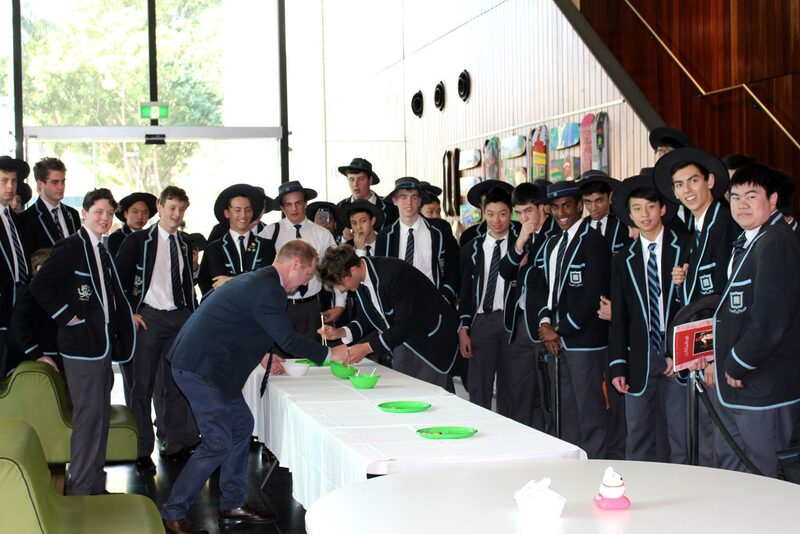 In addition to listening to Samantha’s address and asking questions, boys took part in a book trivia quiz, shared their chosen stories and ate cupcakes. 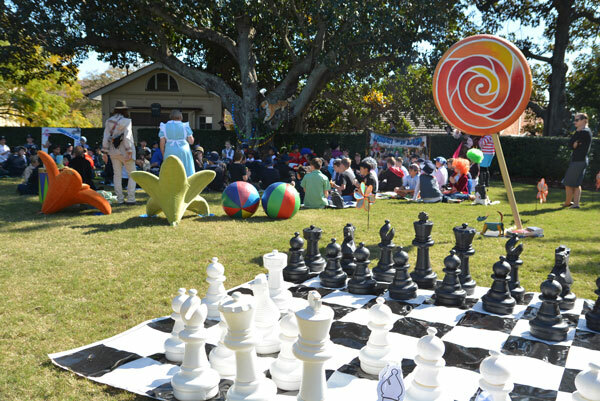 It was a most successful event and one that will surely be remembered by boys and staff for a long time. 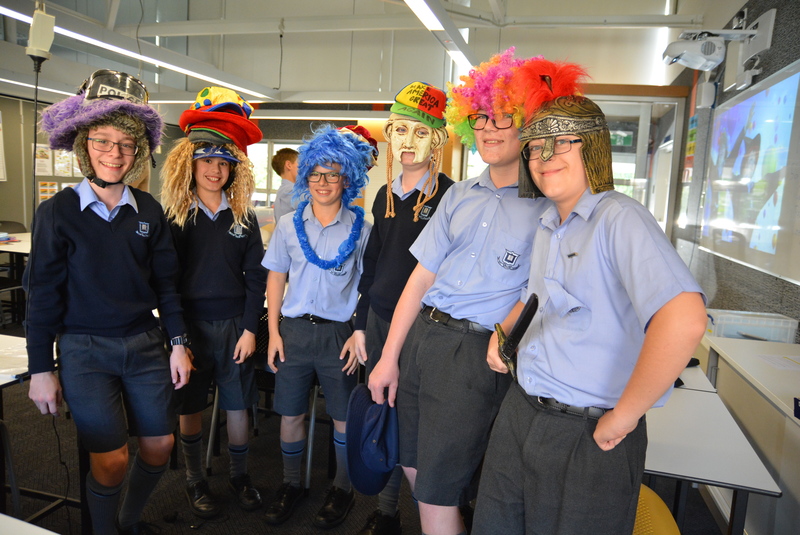 Special mention must be made of the teachers who also got into the spirit and dressed up. Their support for this event was outstanding. 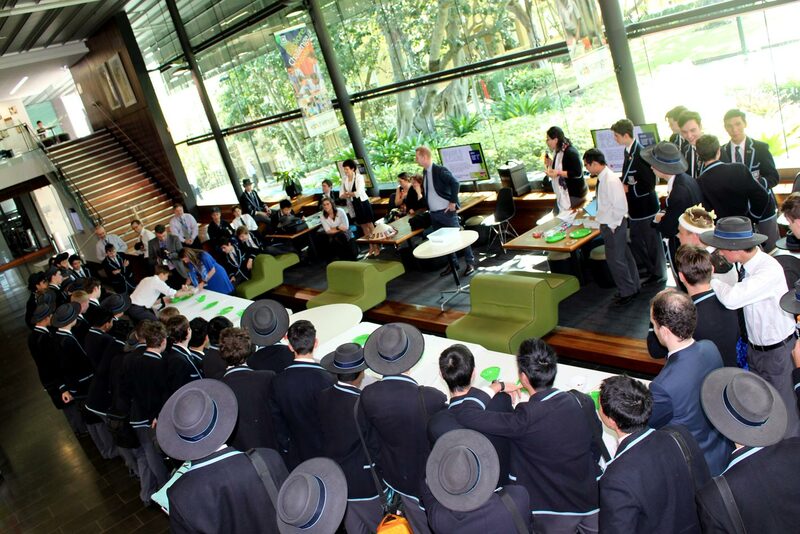 Our second annual Chopstick Challenge, with students and teachers racing each other down opposite sides of a table while picking up small objects with chopsticks, was a great way to wind down on a Friday afternoon and a lot of fun! 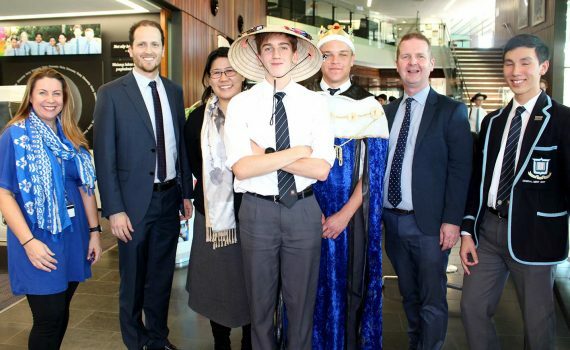 The Year 12 SRB boys organised the event to promote multiculturalism at BGS, and Ms Chan, our highly enthusiastic MC, did a fantastic job calling the races. 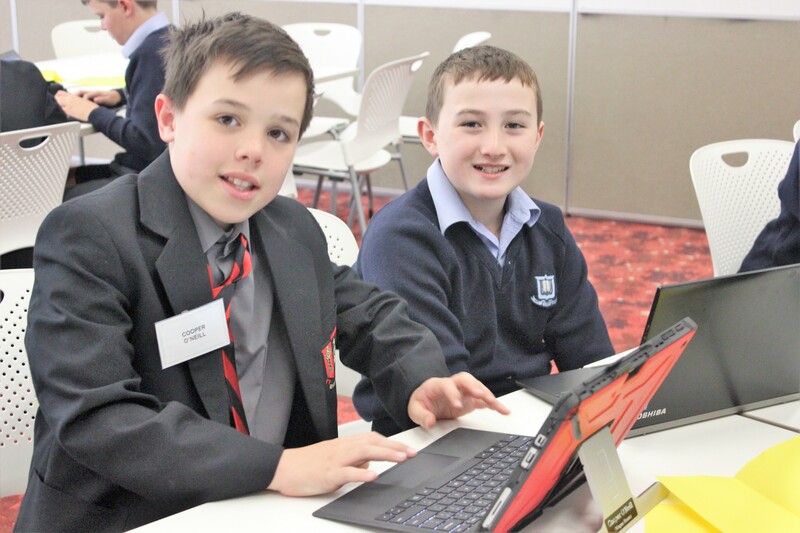 Each round became progressively harder as contestants had to pick up dice, marbles, lollipops, Lego bricks, coins, Tic Tacs, paper clips and individual staples, then use their chopsticks to throw a paper ball into a container. Mr McClatchy, good sport that he is, was there for entertainment value! 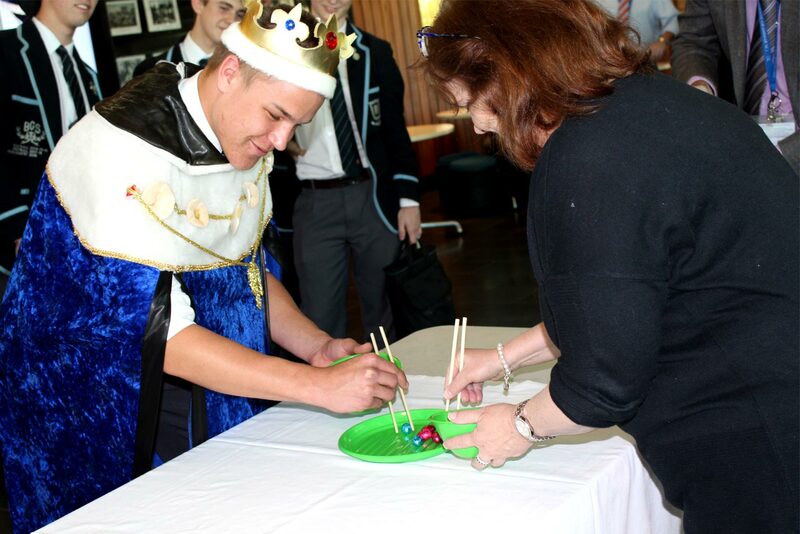 What he lacked in skill he almost made up for with blue tack on the end of his chopsticks!! However, he was no match for Benji, who kept his cool under pressure and managed to overtake our reigning champion, Mr Howes. While disappointed that he missed out on a hat full of chocolates, Mr Howes was nevertheless gracious in defeat.